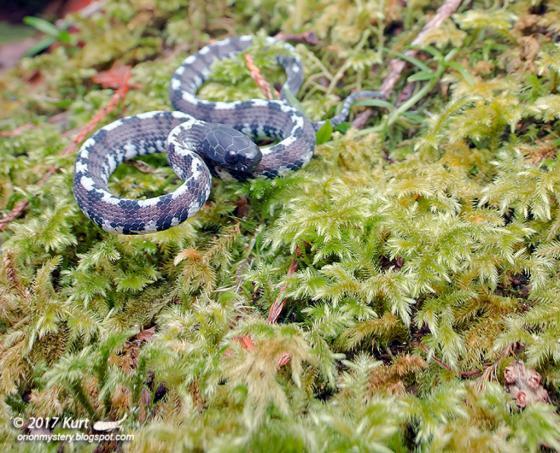 Can you confirm these amateur observations of Asthenodipsas laevis? Type locality: not given. Designated as “Java, Indonesia” by GROSSMANN & TILLACK 2003. Comment The generic name Amblycephalus is pre-occupied by some cestoda (ZEDLER 1803). Haile, N.S. 1958. 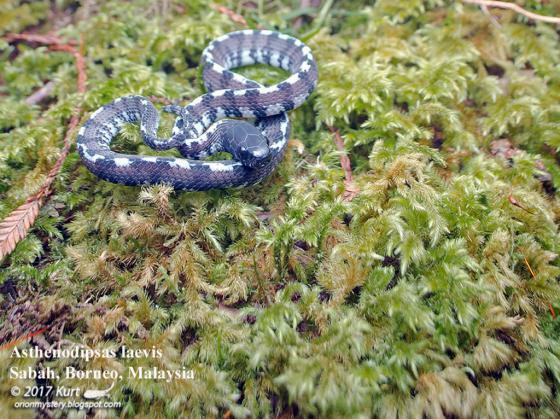 The snakes of Borneo, with a key to the species. Sarawak Mus., Kuching, J. 8: 743-771. Rao, D.Q. & D.T. YANG 1992. 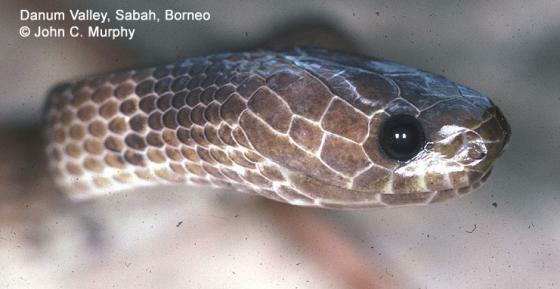 Phylogenetic systematics of Pareinae (Serpents) of southeastern Asia and adjacent islands with relationship between it and the geology changes. [In Chinese, English summary]. Acta zool. Sinica, 38 (2): 139-150.